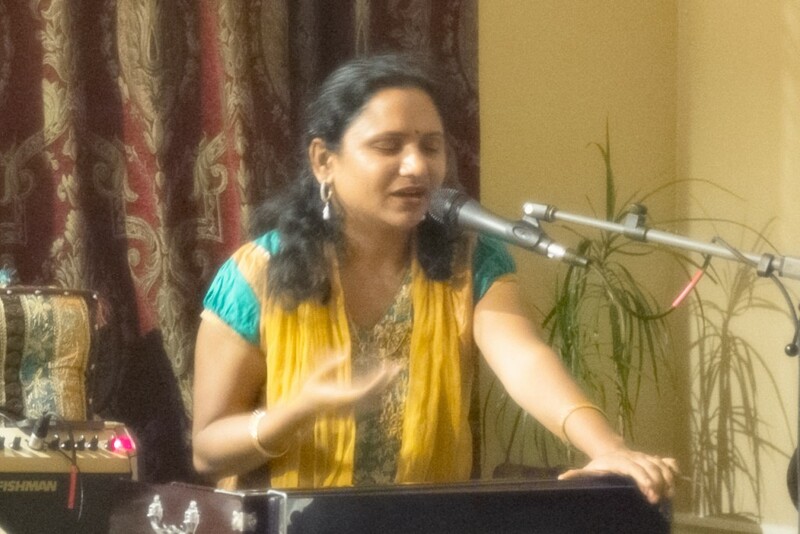 An evening of Kirtan and Vegan Dinner with Kamini and Friends. Happy to announce our next Kirtan MeetUp on Sunday, June 28th at 7:00PM. We will start with a light vegan dinner. Please feel free to bring a vegan dish to share. After dinner we will start our Kirtan. We will end our session with silent meditation. Suggested donation for this event is $10 per person. Looking forward to meeting all of you !